Welcome to Sudbury Motor Cycle Club. 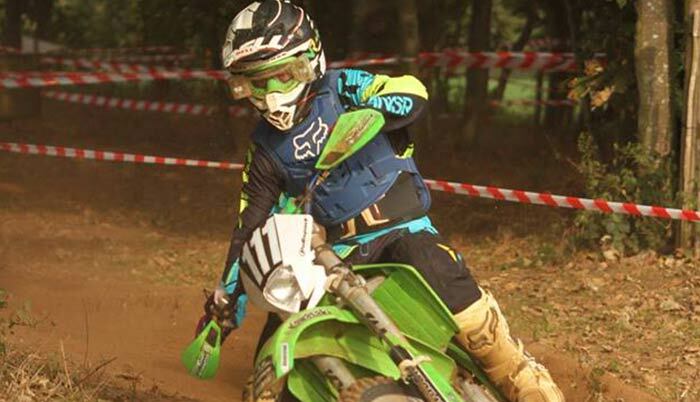 Established in 1958, the Club is run by a friendly group of volunteers primarily organising and running Enduros as part of the Eastern Centre ACU. 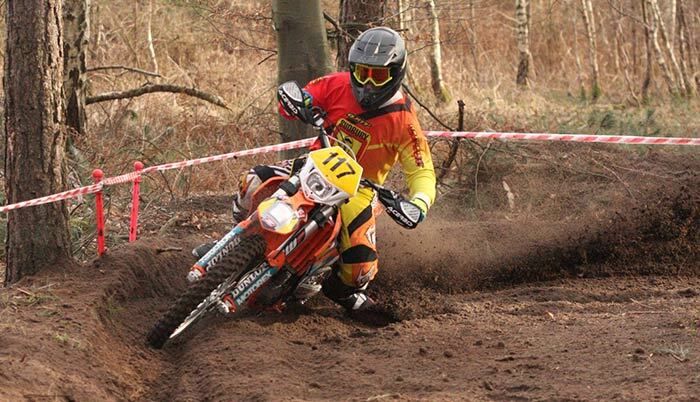 The Fund is designed to help and support the Club’s young and up and coming riders. Links to Motocross dealers, Motocross tryout days and Bike Decal designers. 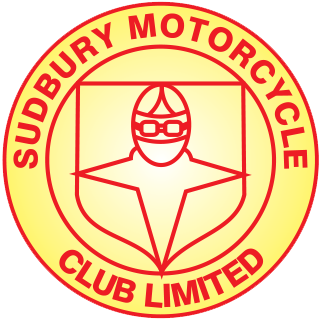 Contact us at Sudbury Motorycle Club if you have any questions. Welcome to Sudbury Motor Cycle Club. 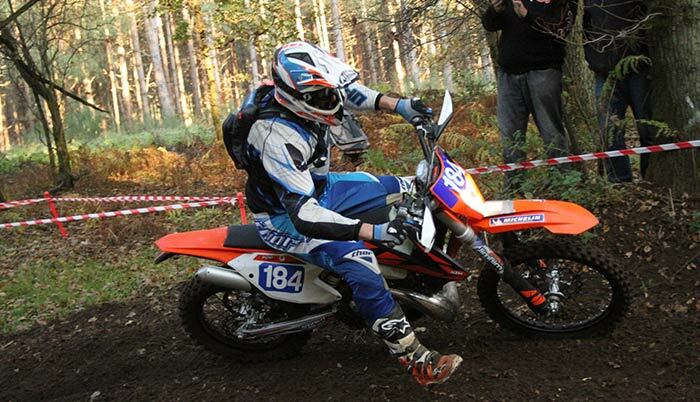 Established in 1958, the Club is run by a friendly group of volunteers primarily organising and running Enduros as part of the Eastern Centre ACU. We currently have around 200 members, but are always welcoming of a new friendly face!